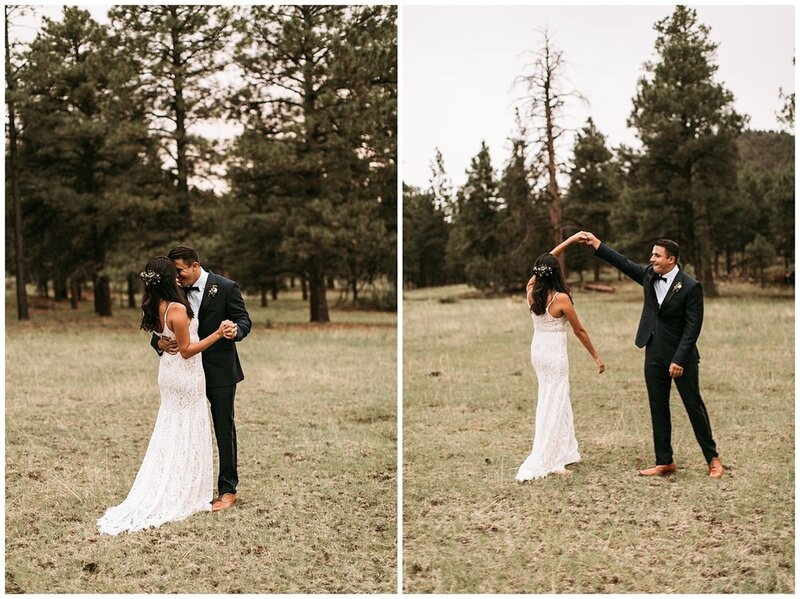 The weather was overcast and perfect on this beautiful day in Flagstaff. 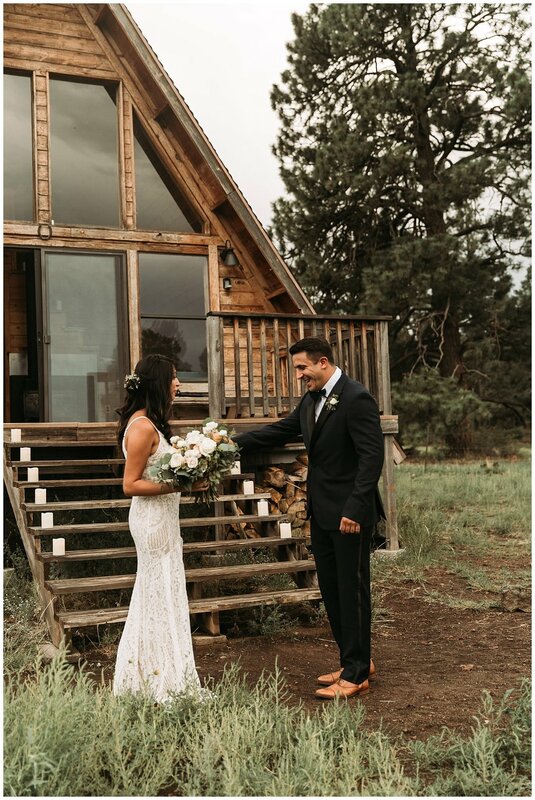 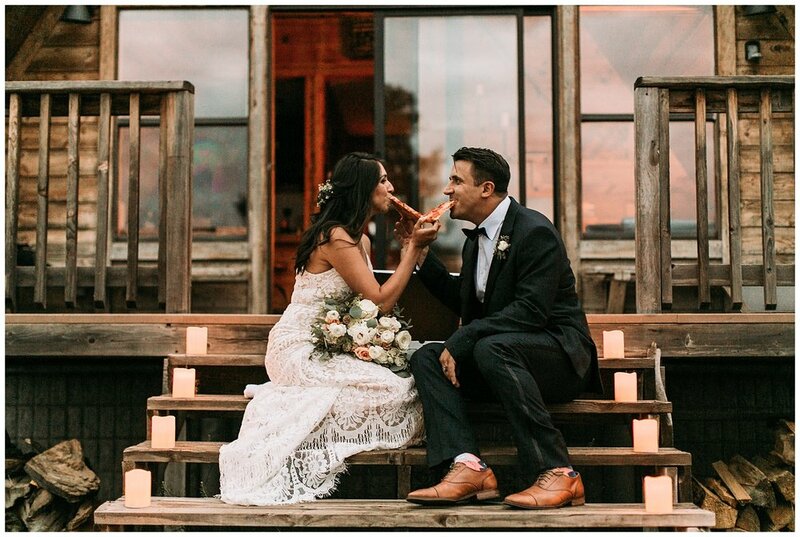 The couple chose this Airbnb A-frame cabin that was as cute as can be! 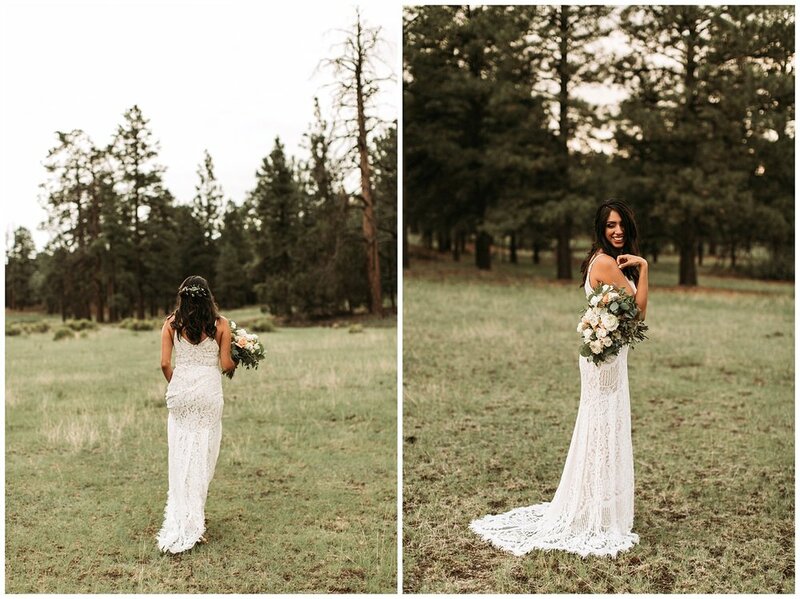 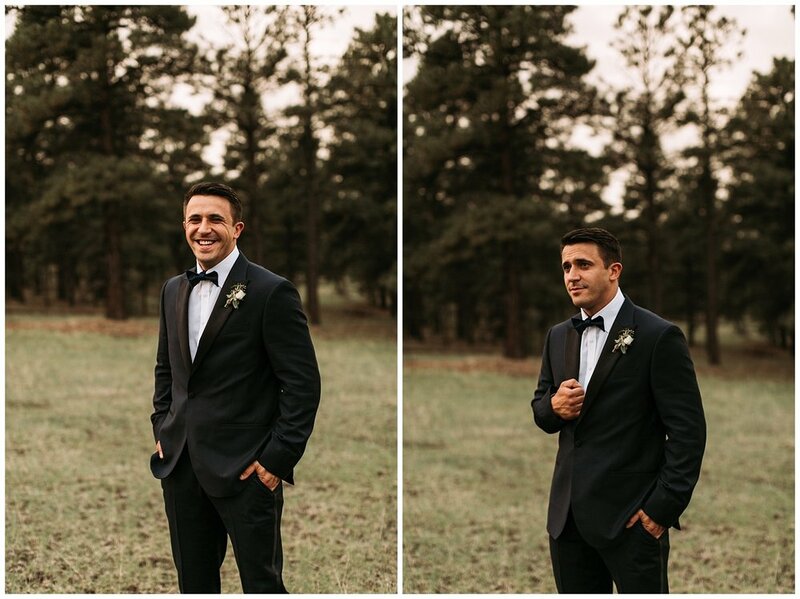 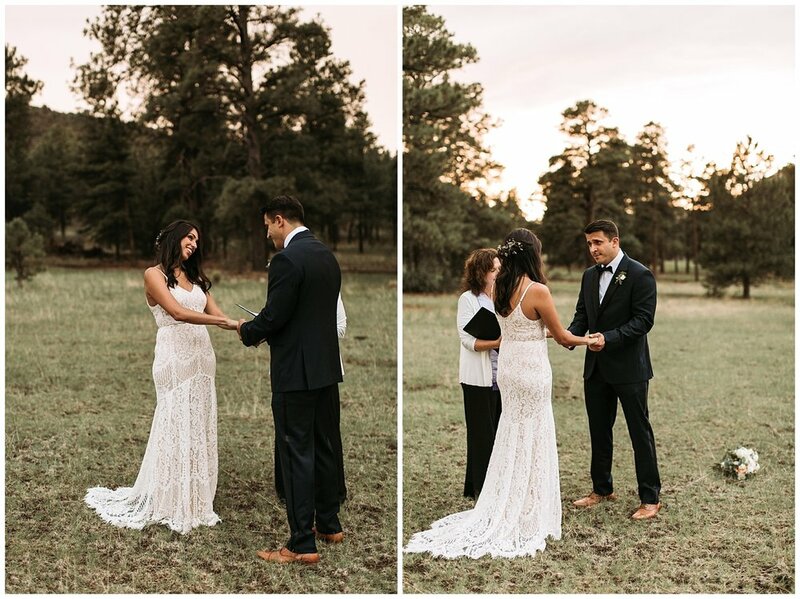 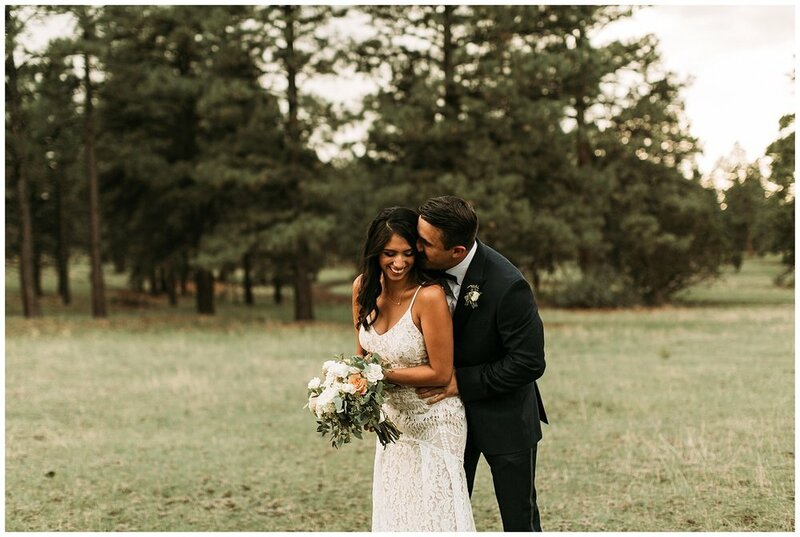 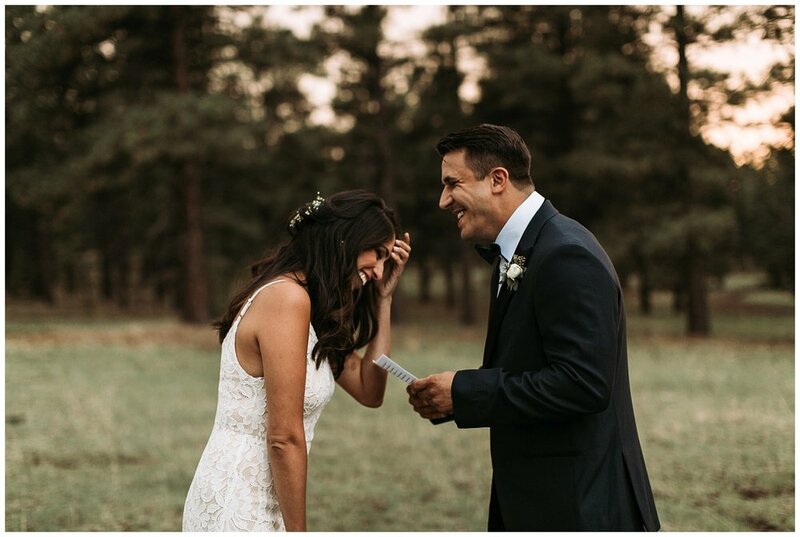 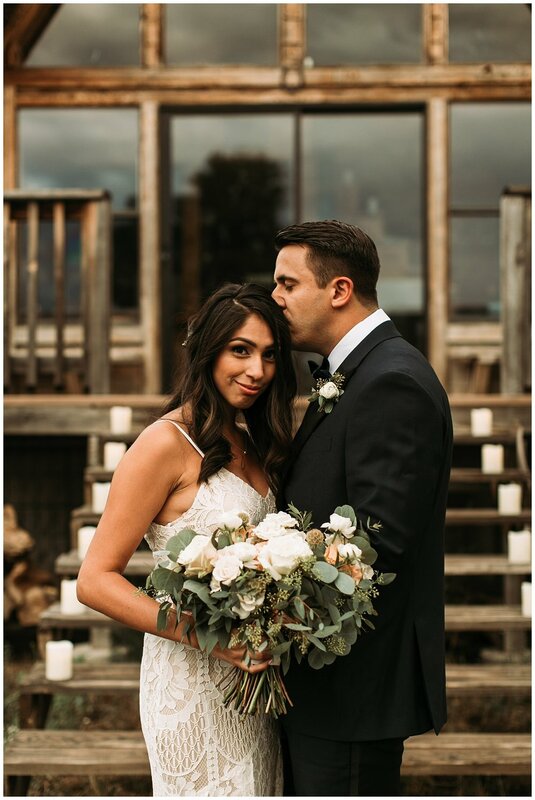 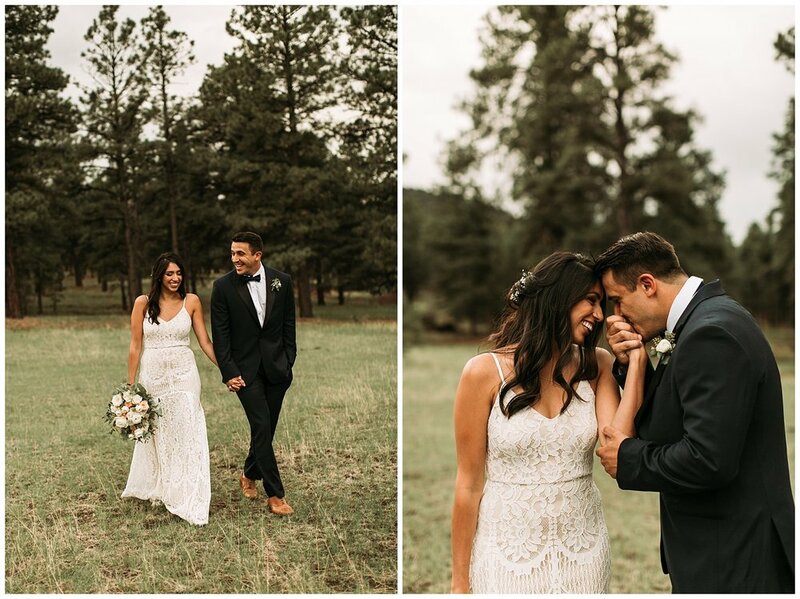 The day was filled with so many happy tears (from myself included), a kiss to seal the deal, and happy moments of frolicking through the forest :) See all the happiness below.